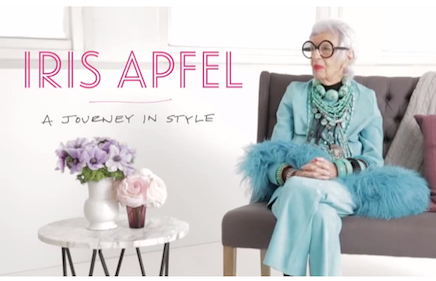 Buy jewellery by Iris Apfel via Yoox.com or see more in this post. 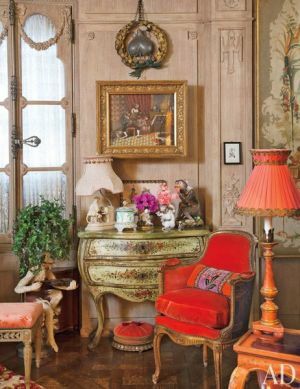 Learn about the biography, Rare Bird of Fashion: The Irreverent Iris Apfel, by Eric Boman in this post. This entry was posted in Uncategorized and tagged ageing gracefully, bracelets, iris apfel, jewelry, necklaces, over fifty and fabulous. The most amazing icon we all aspire to be more like her but even in ninety more years will not reach her unique excellence. Do you have sources for the photos?